You’re a good person, right? All year you help the elderly cross the street, and you give money to the Salvation Army, and you hold the elevator for strangers, right? Sometimes you get a little exhausted from your generosity, but hey, you’re a good person, that’s what you do...right? Here’s what we think: it’s time you give yourself a day or two to be the bad girl. Put on this outfit and take the last serving for yourself without asking, intentionally throw that recycling in the trash, don’t hold the door for anyone behind you. Cackle while you do it all. That’s right. 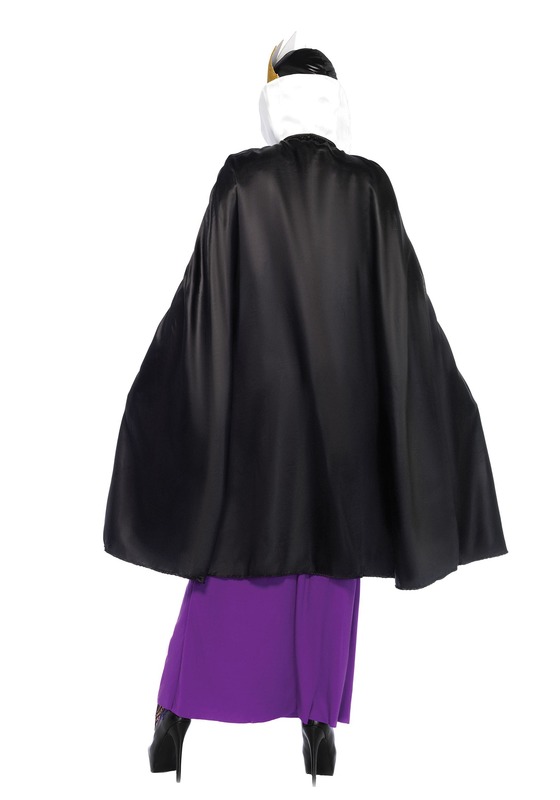 Be a dark queen. 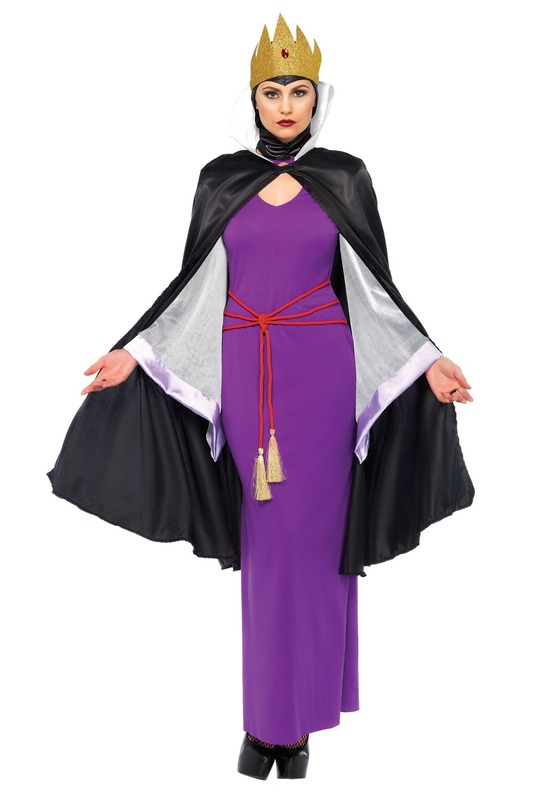 In fact, put on this Women’s Deadly Dark Queen Costume in order to complete the transformation. Stop worrying about being kind to everyone and give yourself permission to be a new version of yourself. That’s what the Dark Queen would do. Go to the makeup store and get an expensive free makeover….and then don’t buy any of the product! Eat all the free samples at the grocery store! Text that person you’ve been crushing on, and make sure they know that you’re the baddest queen in the city! We’re not saying you should make a permanent switch to evil. Buuuuuut, give yourself some time to spoil yourself. You do deserve it, after all. 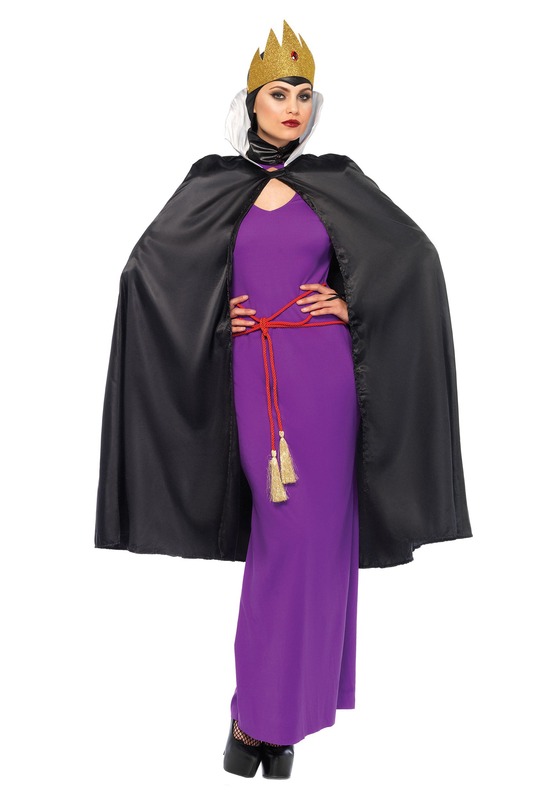 And, if nothing else, this devilish costume will help make you into the most important thing in your world -- while also making you look devilishly powerful. We’d ask for thanks, but we’re a bit afraid of you, now.